The second topic that we briefly discussed on todays PrepperCon Radio broadcast was that of which guns are a preppers' best friend. There are lists and videos all over the internet about this subject and many of these lists are the same but not necessarily in the same order as to what you should buy first. That was a tough decision for me. So I'll give you a brief outline of what I chose, why and in what order. 1. Handgun. Springfield XD-9. This is my concealed carry weapon that I have with me everyday and that I know intimately. It is #1 on my list because I can easily conceal it and always, always have it with me. The preppers most important firearm. 2. Ruger 10/22. .22LR. This rifle has been around since 1964. I grew up shooting my Dad's and I love this rifle! I have a few different configurations including the 10/22 take down. If I were able to take only one gun with me this would be it. I can carry 1000's or rounds with me verses 100's of another rifle caliber because of the weight. 3. AR-15. Smith and Wesson M&P15. When it comes to versatility and customization the AR-15 can't be beat. An excellent option for home defense, community defense and hunting small game. With the right ammo this rifle does it all. Plus liberals hate it! Put a 1 - 4X scope or red dot optic on for quick target acquisition but get to know your steel sights first. 4. Shotgun. 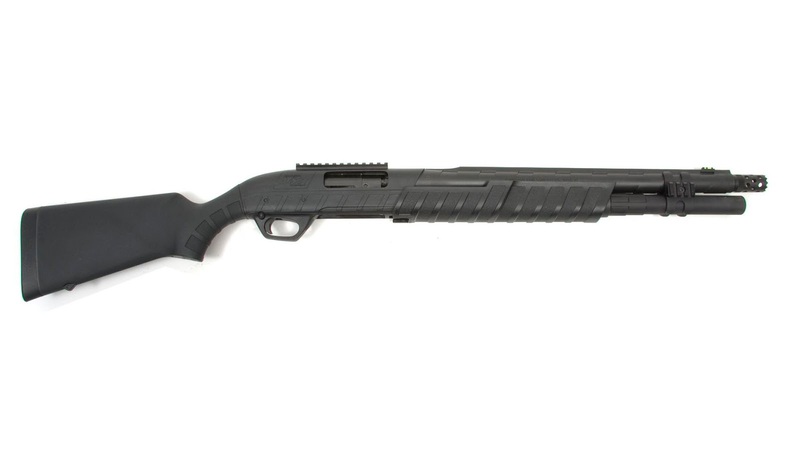 12 gauge Remington 887 tactical. 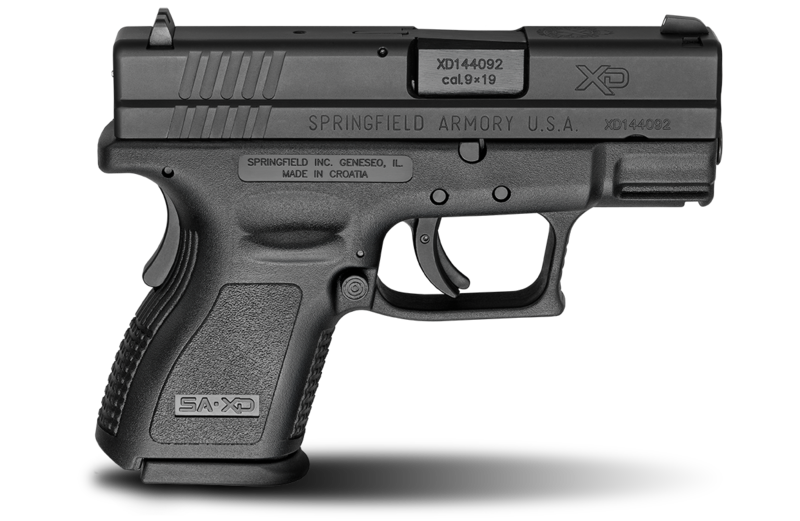 With its fiber optic front sight and polymer encased barrel this is one durable firearm! The ability to shoot 9 to 15 - 00 (double ought) buck shot all at once or a one ounce slug is quite devastating. 5. Ruger Gunsight Scout. 16" barrel, 308 caliber (7.62 x 51) bolt action do it all rifle. Even with the shorter barrel this round is effective out to at least 600 yards which makes this rifle excellent for hunting as well as home defense. The saying "Beware of the man who only has one gun, he probably knows how to use it." is referring to this rifle. The one word to describe the ammo used by these weapon, and the reason why i've chosen them is: "commonality". Any of this ammo is prevalent most anywhere in the world. 9mm, .22LR, .223, 5.56x45, 12 Gauge, .308, 7.62 x 51. Now take your 9 mm, 12 gauge and AR-15 and go participate in 3 gun matches/competitions. That's the best practice you can get. In the case of all-aroundness and additionally choices all the AR-15 is not master. An awesome opportunity just for place barricade, city barricade and additionally seeking small to medium sized game play. Along with the most suitable bullets this approach shot gun will do it all of the. Great Article Thanks Man! Love to hear from you more.. Thank you. I wish I had more time to write. I have lots of draft blog posts I'm working on. Just finishing up a short book now. I'll put up a link when it's published.